Sunday nights have always been a time of anxiousness and worry for me. I typically go to bed and just lay there thinking about the many things I want or need to accomplish in the week ahead of me. Working from home is wonderful but I need a better way to organize my time. I was doing some research and stumbled upon these fantastic time saving tips on Money Saving Mom. If you also struggle with doing it all I encourage you to check out the list. The 5 great suggestions helped ease me through my Monday blues yesterday. 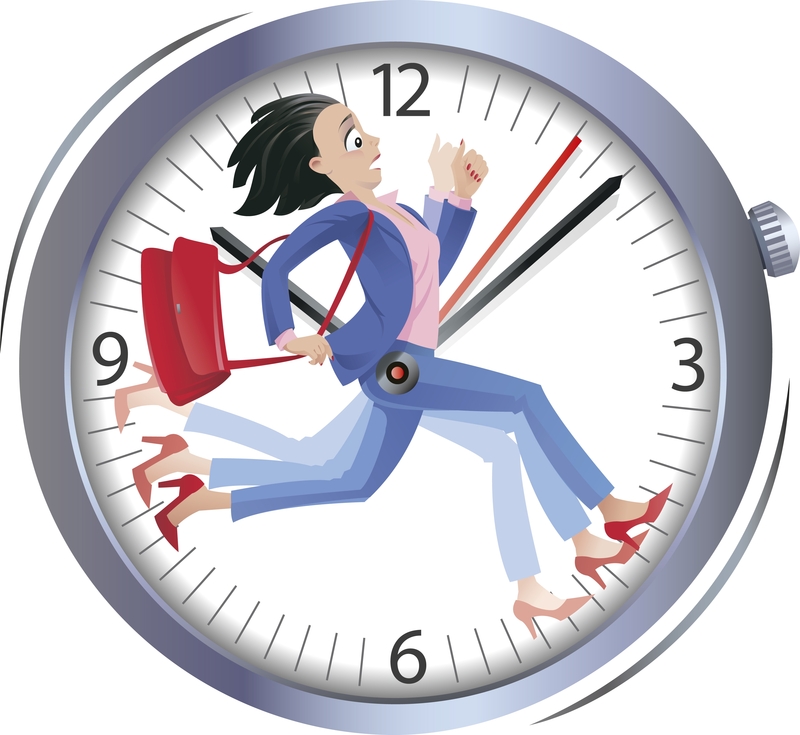 Another great source is from the Time Management Ninja this list has some fantastic tips. There are 5 more time saving ideas that will definitely help you stay focused. I think #3 Boundaries is super important and was also implemented throughout my day yesterday. Finding that balance is so important and what I struggle with most. The previous two articles were super helpful and like I’ve said I have already adopted some of these best practices (as of yesterday), however this list really spoke to me as a stay at home, work from home mother. Blog Clarity has mentioned a few things that really made me think. Take a look at the list. The one that really stood out to me was #7 Make time for the kids. I always make time for the kids but being a stay at home, work from home mother, I have a hard time separating the time. I usually find myself running around trying to both simultaneously. Yesterday I blocked off my time and it was wonderful. I wasn’t looking at my phone or computer for emails but instead I put everything away and played with the kids. When they were preoccupied I just sat and watched. I found this time was a nice escape and break which is #8. Since I work long after they go to bed I had no guilt like I imagined I would of. I just enjoyed the uninterrupted time together. If you are like me and having a hard time finding time to get it all done check out these great resources. If you have any other time saving tips or other helpful links please share.